Heritage Auctions will offer bidders the chance to own a piece of the Moon this month, as an enormous lunar meteorite hurtles towards the auction block in Dallas. The company’s Nature and Science Signature Auction on December 15 will include the NWA 8641 Lunar Meteorite, which was discovered in North West Africa in 2014. 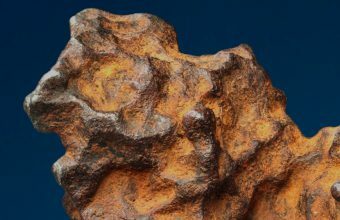 Measuring 7 ½ inches long and weighing 6.4 pounds, the meteorite is one of the larger specimens of its kind on record, and is expected to sell for $300,000 – $500,000. 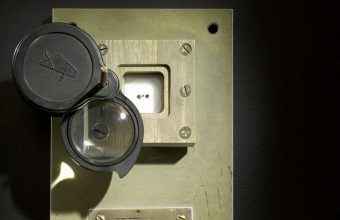 For space memorabilia collectors, there are few more exotic – or valuable- substances on Earth than rocks from the surface of the moon. Around 750 pounds of lunar material is thought to exist on Earth, in the form of meteorites and samples gathered during missions by the U.S and Russian space programs. Those collected samples of lunar rocks and dust are strictly controlled and owned by their respective governments. However, rocks that fell to Earth naturally are perfectly legal to own, and large specimens such as NWA 8641 are highly sought-after. 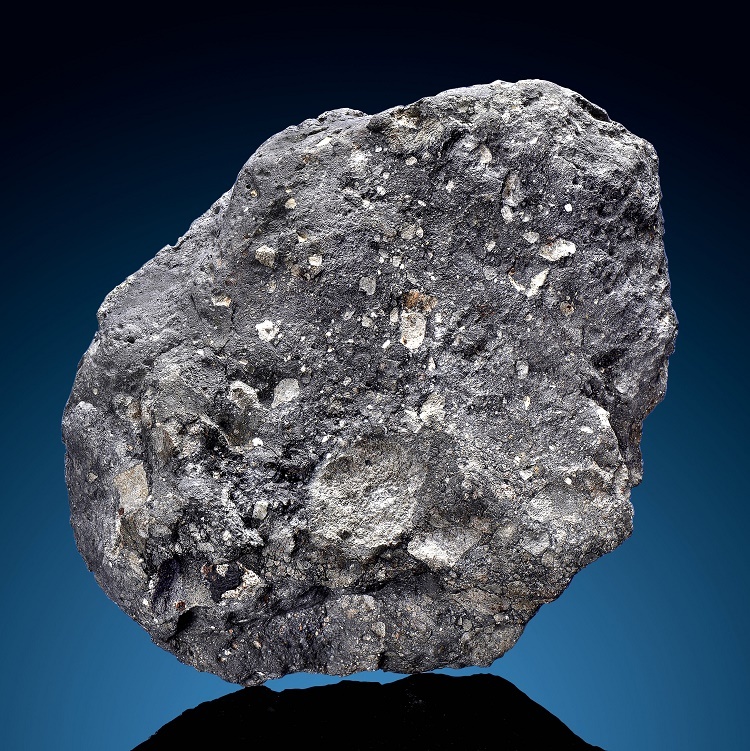 Last month another large lunar meteorite, known as the ‘Moon Puzzle’, hit the block at RR Auction in Boston. Weighing just over 12 pounds (5.5 kilograms), and comprised of six fragments which fit together like the pieces of a jigsaw puzzle, the meteorite sold for $612,500. And just last week a collection of three tiny lunar rocks brought to Earth by the Soviet Luna 16 mission in 1970 sold for $855,000. 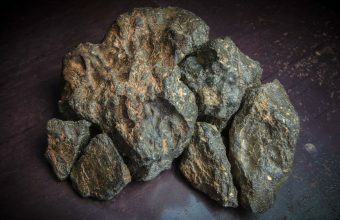 The meteorite is considered an extremely fresh specimen, as it has not been weathered and “terrestrialized” through long exposure to the Earth’s elements. The website describes it as “a lunar breccia-a rock composed of different fragments of rocks and minerals cemented together by interstitial impact melt”. This “impact melt” is caused when two foreign bodies strike each other at enormous speed in space, causing the rocks and minerals to liquefy at high temperature. 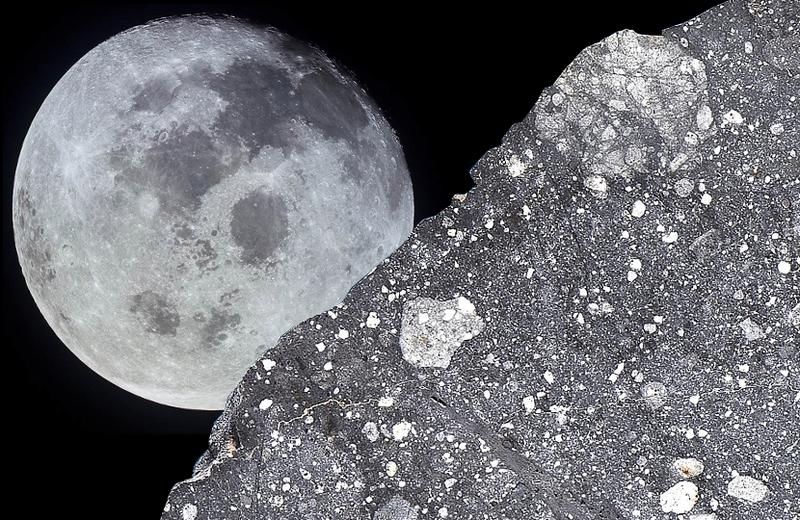 The NWA 8641 meteorite was likely formed when another meteorite struck the Moon, causing a chunk of surface rock to break off and eventually fall to Earth. The meteorite also features samples of both dark grey and white anorthosite – a form of igneous rock found on the lunar surface, which dates it amongst the oldest rocks found on the Moon. If you’ve ever wanted to own a 4.5 billion-year-old piece of the solar system, the NWA 8641 meteorite could be the perfect early Christmas gift to yourself.